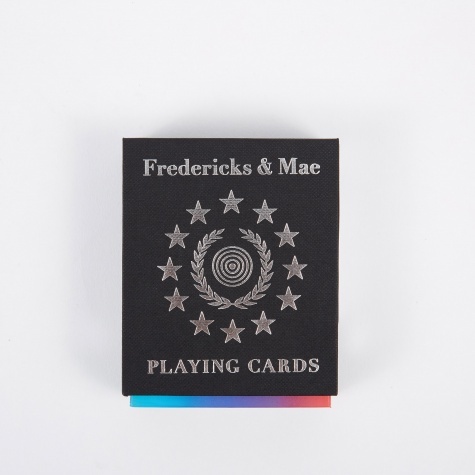 Fredericks & Mae is the art and design team of Jolie Mae Signorile and Gabriel Fredericks Cohen, based out of New York. Born out of a shared loved for materials in 2007, their collaborative practice has developed into a whole series of objects for the home and garden. 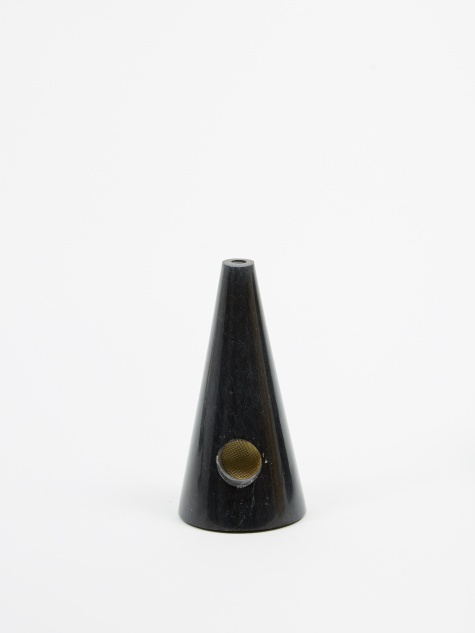 The duo describes the project as a material anthropology of objects with confused origins. The idea is that tools, games and rituals trace arcs through history and across the earth and that, in their eyes, we follow these arcs, “nose to the ground and mouths agape”.